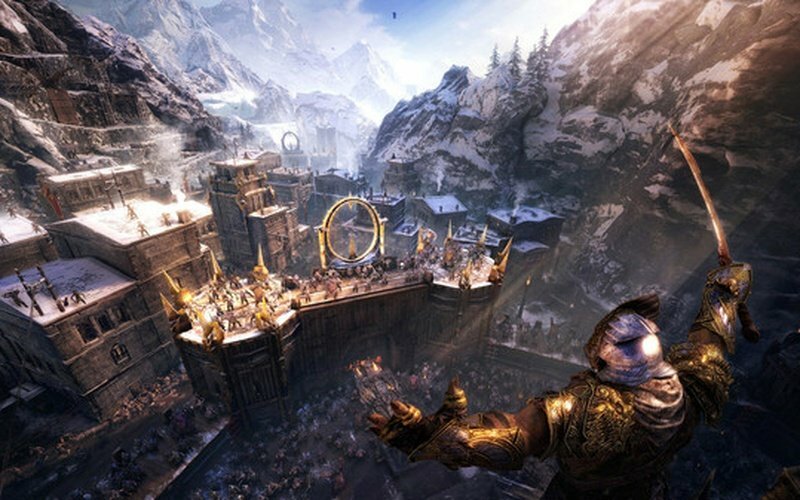 Middle-earth: Shadow of War is the sequel to 2014's Middle-earth: Shadow of Mordor. 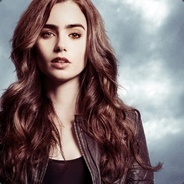 It's an action-RPG that is being developed by Monolith Productions and published by Warner Bros. Interactive Entertainment. 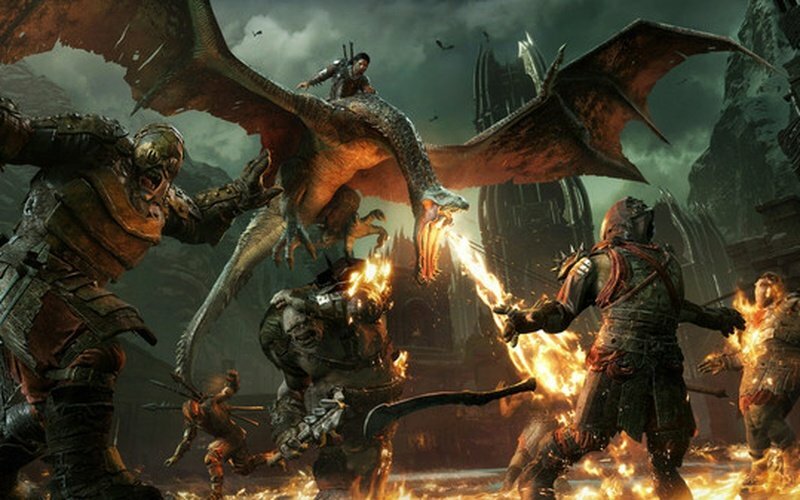 Middle-earth: Shadow of War is getting released worldwide on October 10, 2017, for PlayStation 4, Xbox One, and Microsoft Windows. 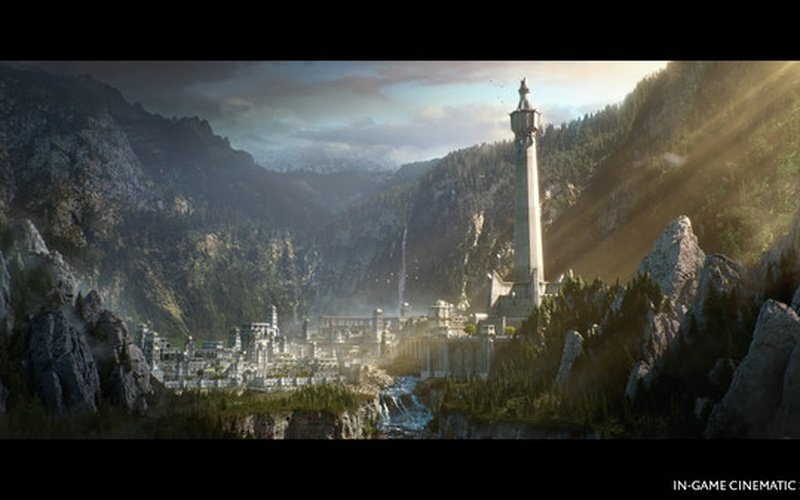 Like the previous game, Shadow of War will also be set somewhere between the events of The Hobbit and The Lord of the Rings, as both of the games are based on the work of J.R.R. Tolkien. Players will assume the role of ranger Talion and the spirit of the elf lord Celebrimbor once again on their quest for vengeance. 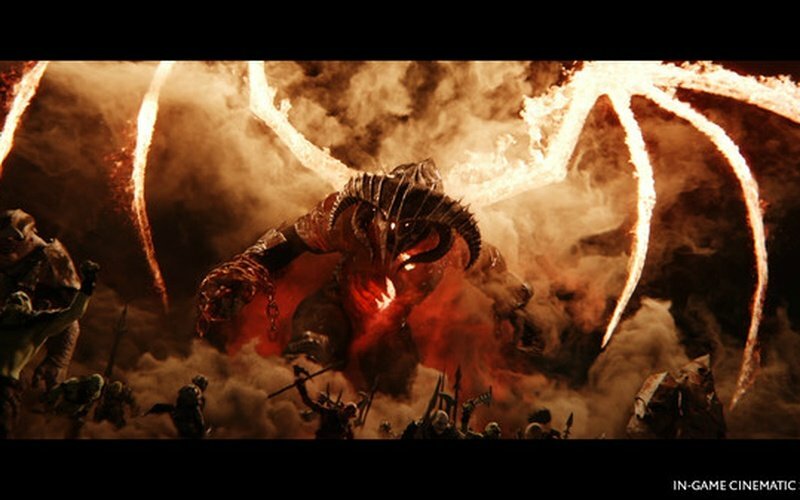 This time they forge a new Ring of Power and the use it to build an army which they will use to fight Sauron with. Middle-earth: Shadow of War improves the praised "Nemesis System" that was introduced in the previous game, and now it allows you to build followers, from Orcs to Trolls, which you can use in your battles and sieges. Your followers can help you complete your missions and you can even promote them. 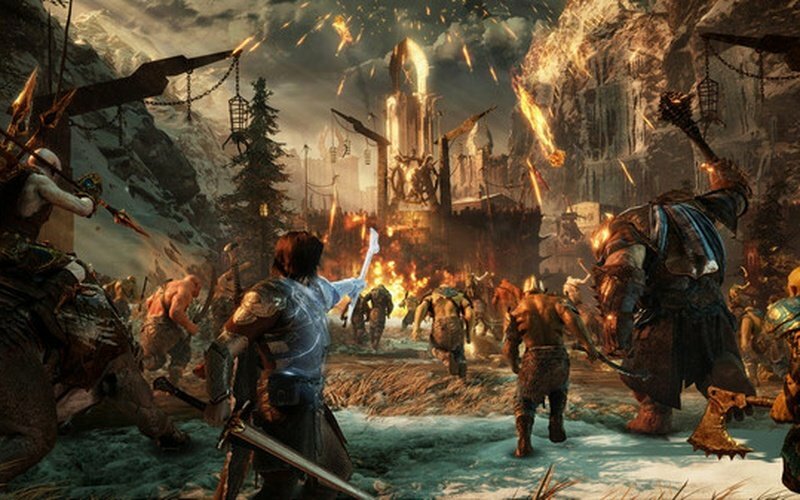 Middle-earth: Shadow of War is set in an open world environment, and the game is played in a third-person perspective. 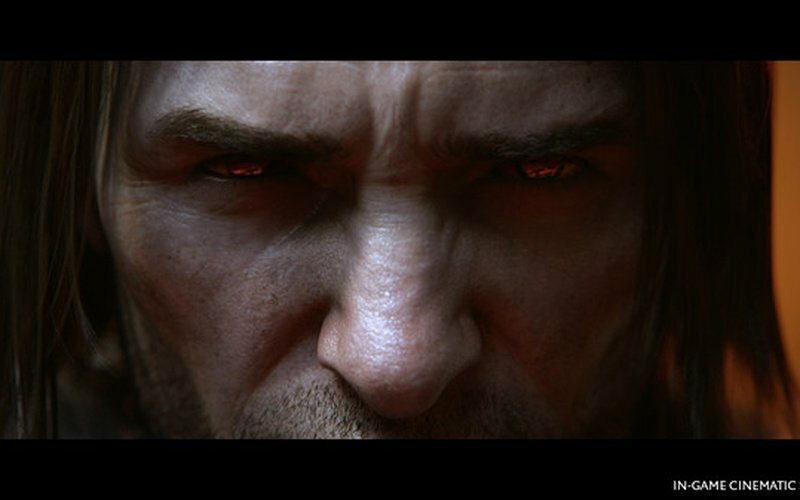 Talion, our protagonist, will have even more abilities at his disposal than last time, as well as more abilities provided by the spirit of elf lord Celebrimbor who resides in his body. 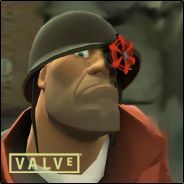 Together with your followers, you want to complete as many missions as possible, which will hinder the armies of Sauron and allow you to expand your own army.